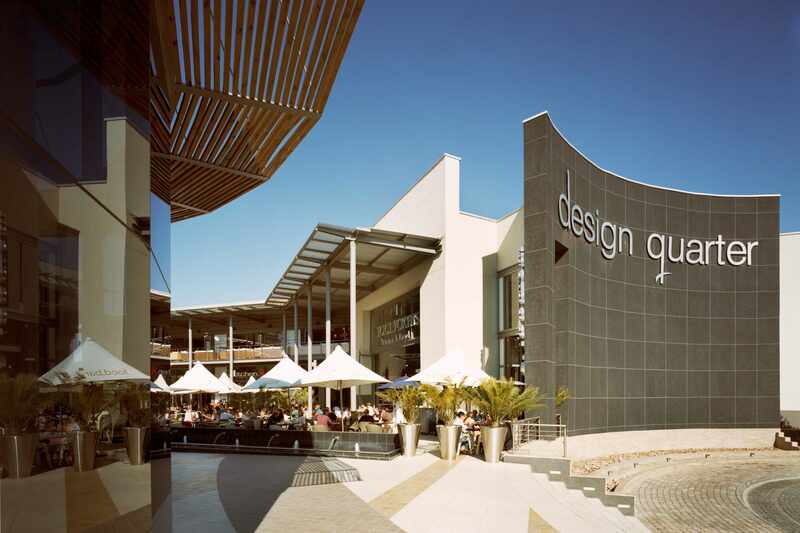 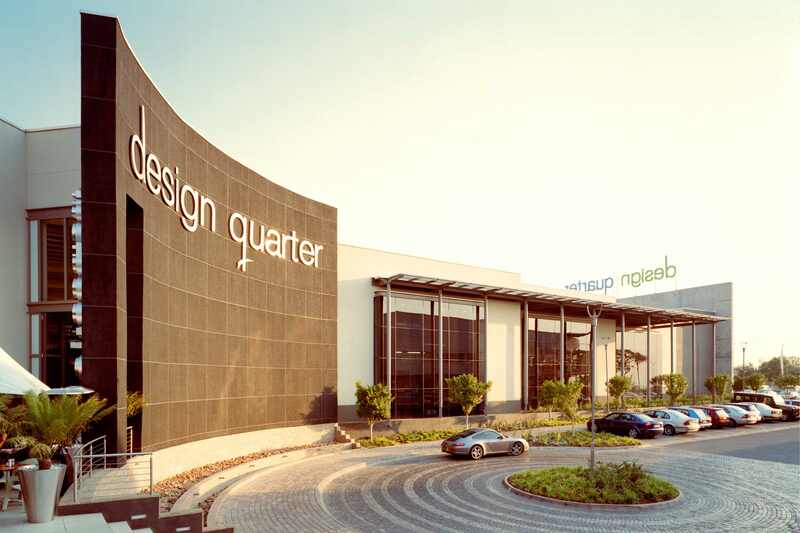 Situated on the Corner of Leslie Avenue and William Nicol Drive in Fourways, Johannesburg, the Design Quarter is a 25,000m² lifestyle centre with a strong focus on design and home decor stores. 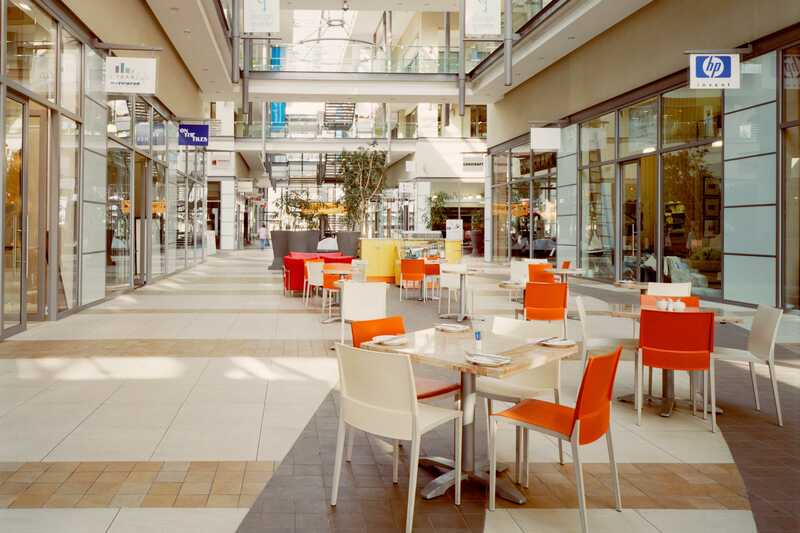 The centre consists of over 50 shops and is anchored by Woolworths, Mr Price Home, Boardmans and @Home Living, and an attractive restaurant offering. 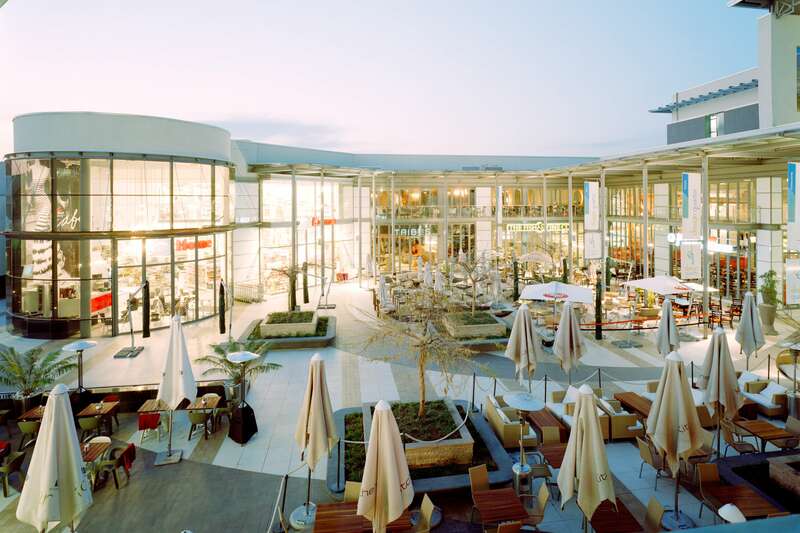 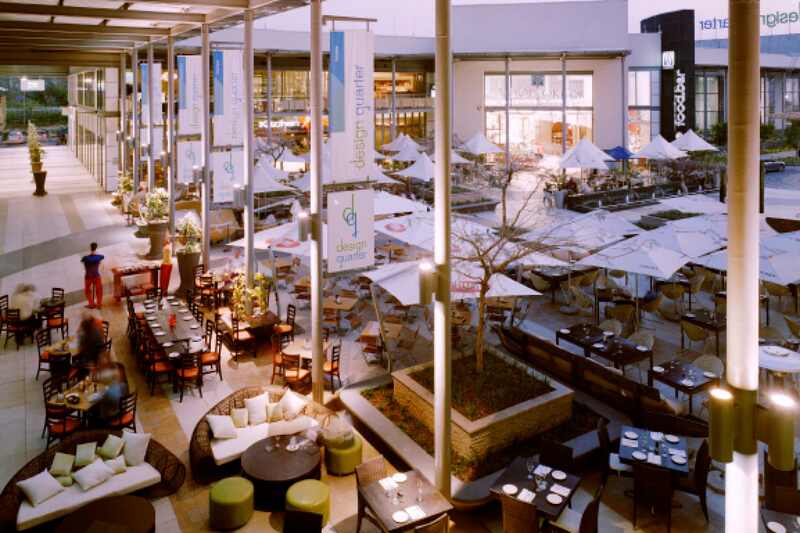 The mall was completed in 2006 in association with Vivid Architects, and was the SAPOA Retail Category Winner that year.